Think your voice doesn’t matter, that you are just one person? Think again. Here are some steps to get started. 1. Come to Animal Outreach Club meetings and find out how to be an effective animal advocate. If you can’t make meetings, read on! 2. In the cases that follow, Google the town and find out who the District Attorney is. You can make a polite phone call to District Attorneys to ask that New York animal cruelty laws be enforced to fit the crime. It helps to be informed about the law. If you need a mentor contact Valerie Lang Waldin, J.D., M.L.S. (518.478.1505) for guidance. We all start somewhere. 3. When calling District Attorneys regarding outright cruelty cases, express that you are a concerned citizen and the link between animal abuse and interpersonal violence is well-established. 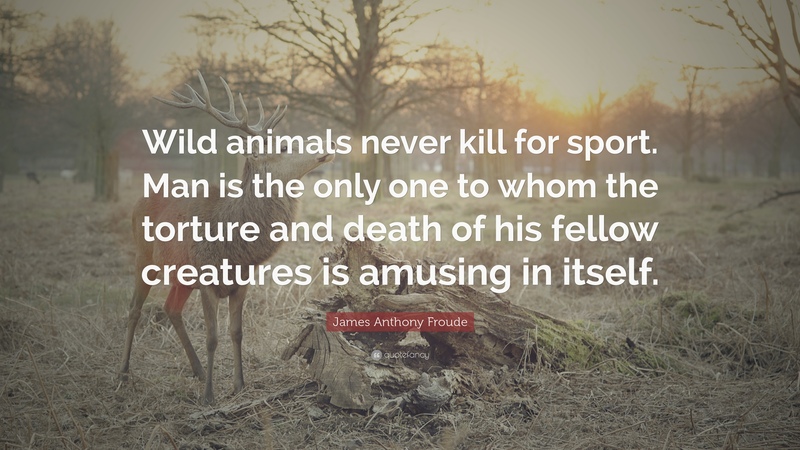 Animal abusers need to be stopped in their tracks and the laws need to be enforced. Be aware of criminal defense tactics. Facts and evidence are critical. They make or break a case. 4. Find out who your state and federal legislators are. They need your votes to stay in office and most care about animal issues but are pulled in many directions. Make an appointment to discuss strengthening animal cruelty laws, especially with state legislators as most animal protection laws are at the state level; or propose new laws. Well-informed, educated voters get heard. 5. Attending town meetings (from the The Humane Society of the United States toolkit). A large and well-informed turnout at a town hall meeting or a community forum is an extremely effective way to send a strong message to your congressperson, the media, and the general public (via the media). 6. Create a voting bloc for animal protection issues. For example, check out the Michigan Political Alliance Committee for Animals , League of Humane Voters and Humane Party of the United States. Tips for advocating for animals. Write letters to the editors of newspapers. Yes, try it. Call the police. In New York State, POLICE are mandated to enforce the animal cruelty laws. You may feel uncertain of how to proceed, and that is ok. If you have questions, learn more about investigating and following up on animal cruelty cases in New York by using the Animal Law, Advocacy and Policy Subject Guide, or call faculty advisor Valerie Lang Waldin at 518.478.1505, v.waldin@hvcc.edu.